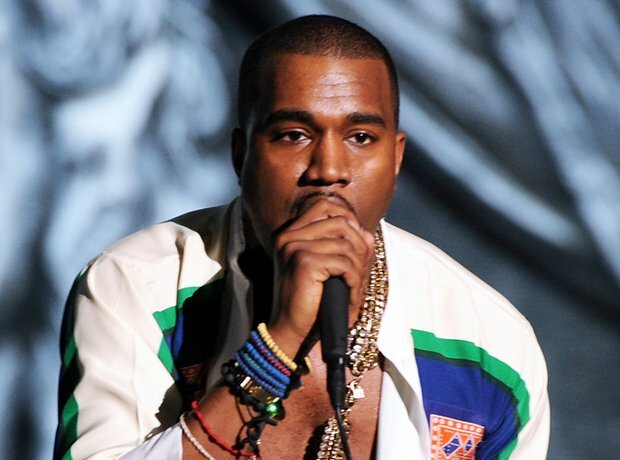 'Yeezus' became Kanye West's sixth consecutive album to debut at number one. 17. 'Yeezus' became Kanye West's sixth consecutive album to debut at number one. Released in June 2013 'Yeezus' received rave reviews from critics and continued 'Ye's number one album streak. Off the back of its success Kanye West decided to embark on his first solo tour in five years.